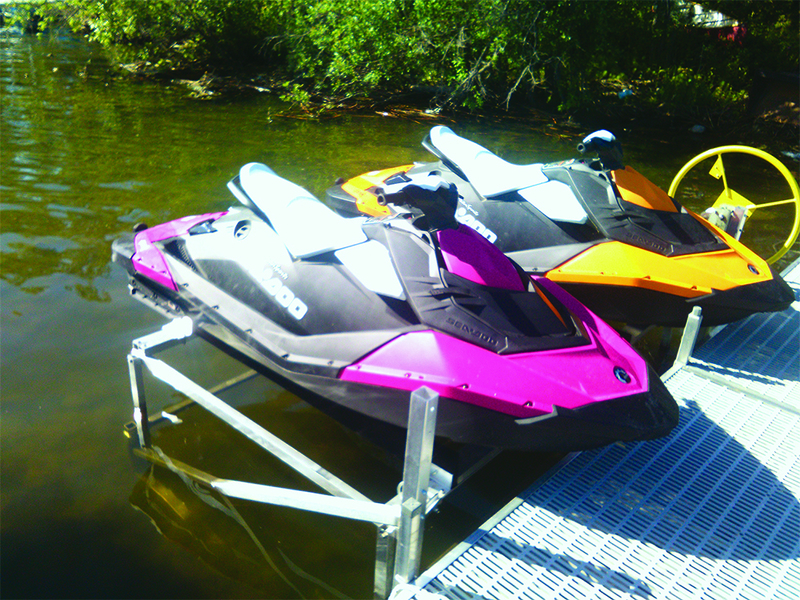 The Marine Master PWC Lift uses our classic cantilever lift system designed for shallow water usage. 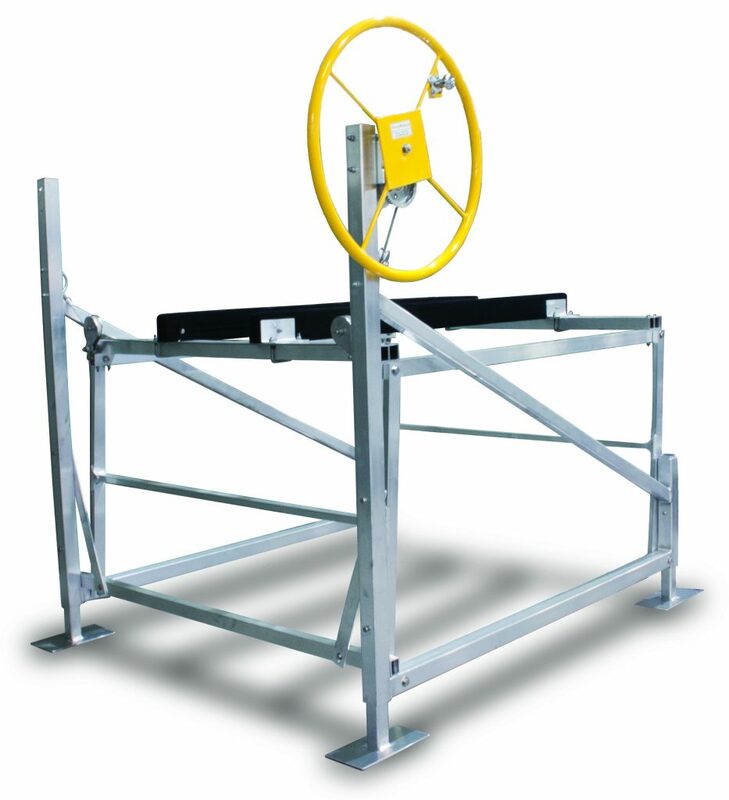 Our PWC lift can be a standalone unit that can be placed in the water or along a dock. 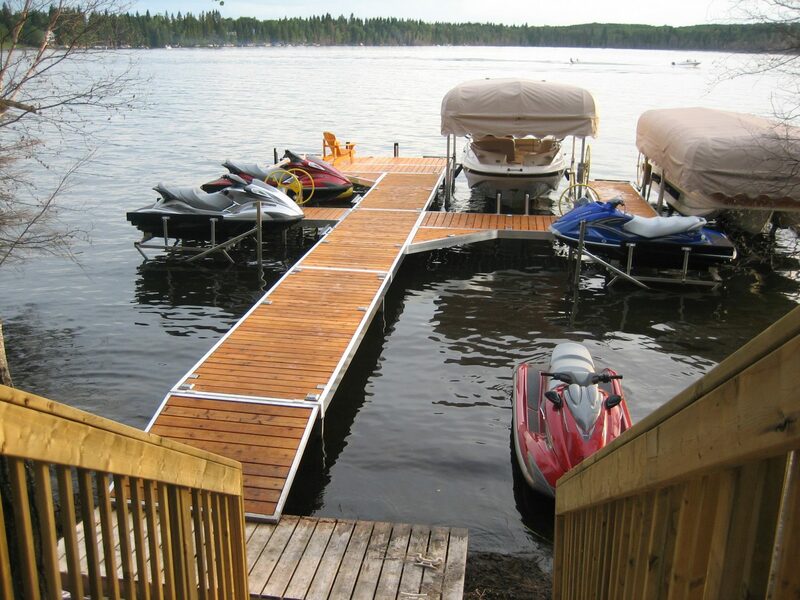 Our lifts are built with 100% Marine Aluminum material, stainless steel fasteners along with heavy duty stainless steel cables providing superior durability and resistance to corrosion. 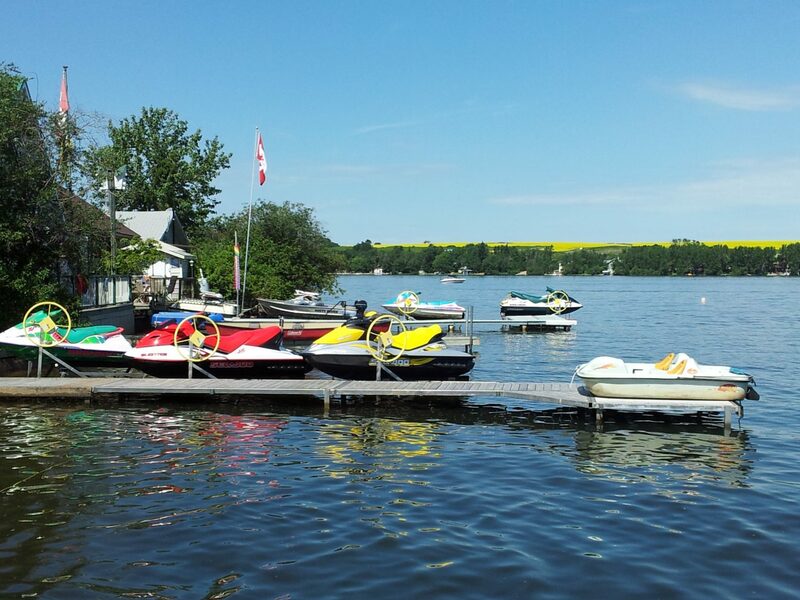 You can enjoy easy access to your water craft from either side of our lift. Easy to adjust leg platforms allow you to level your lift. Acetal pulleys are easy to inspect and require zero maintenance.